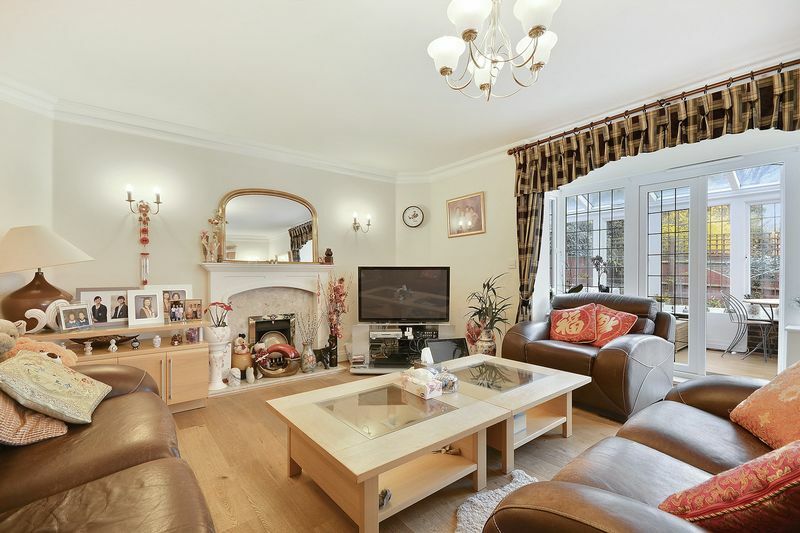 A well appointed four bedroom detached family home, situated in a great location. 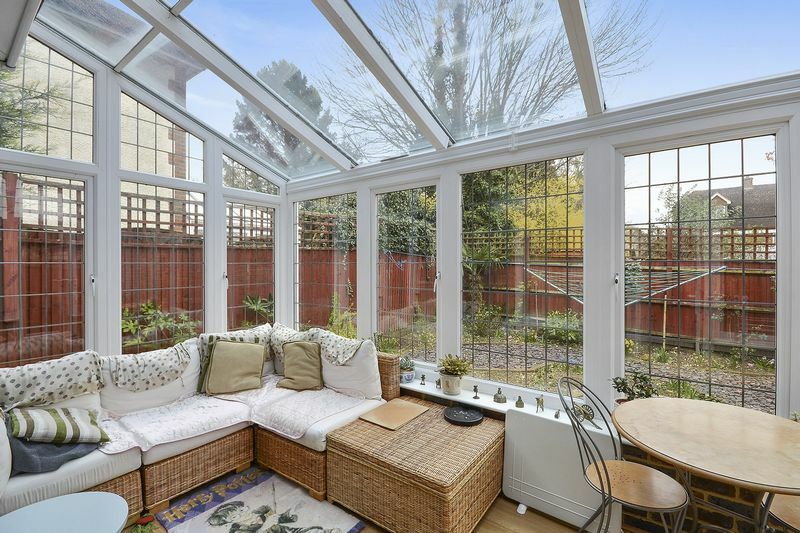 The outstanding feature of this house is the main reception, which runs across the full width of the house and provides a well proportioned south facing living space overlooking and opening onto the conservatory and the rear garden. Additional benefits include a contemporary kitchen with utility, a separate dining room, master bedroom with en-suite and three other good-sized bedrooms. 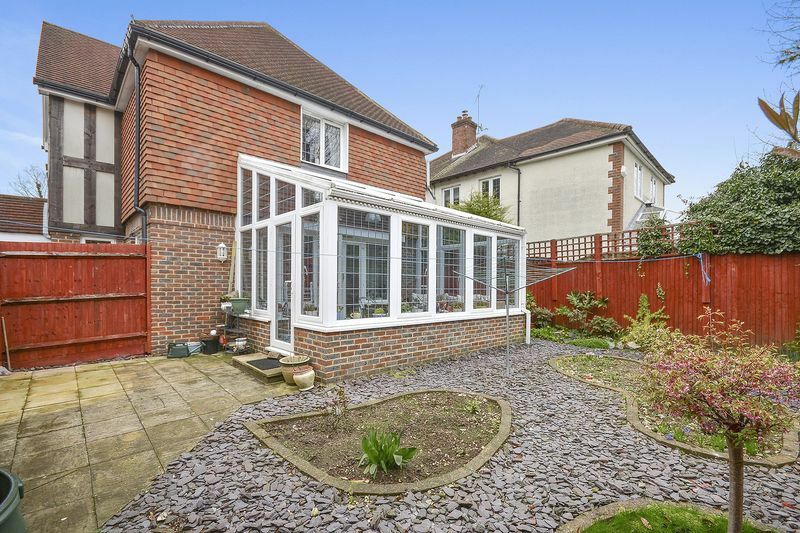 The south facing rear garden is small but beautifully styled and bordered by a detached garage with a driveway providing off-street parking for several cars. 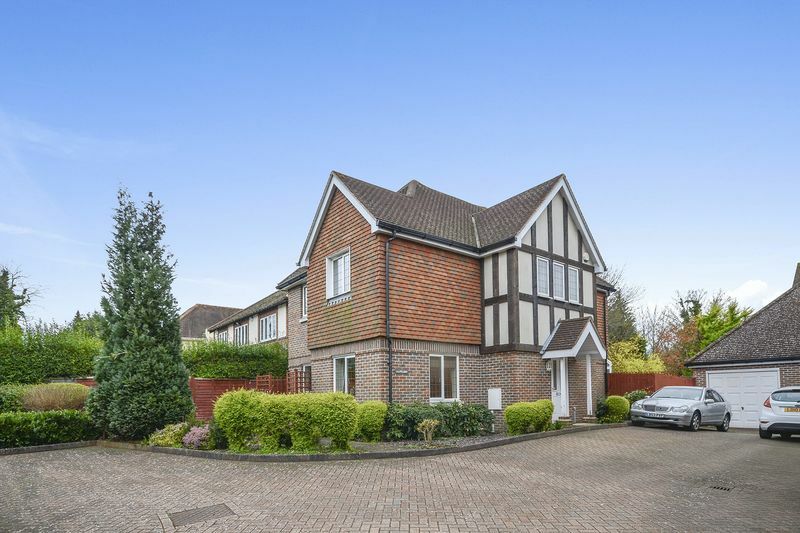 Located in the ever-popular Nork side of Banstead, within walking distance to local schools, shops and mainline railway station. A covered porch area leading to part-glazed front door, outside carriage light. The duel aspect living room runs the full width of the property creating a light and spacious reception. The feature fireplace, decorative wall lights and the overhead central ceiling light, create a very warm and inviting room in which to relax. With a window to front aspect and a set of box bay, glazed, patio doors lead through to the conservatory. Part glazed, part low level exposed brick wall, offering a pleasant outlook over the garden to three sides. The glazing is leaded lights to match the house and access to the garden is through a single fully glazed door to side. Wall lights but no GCH radiator. Crossing over the hallway leads to the duel aspect dining room with windows to front and side aspect, decorative features include the ornamental ceiling rose. 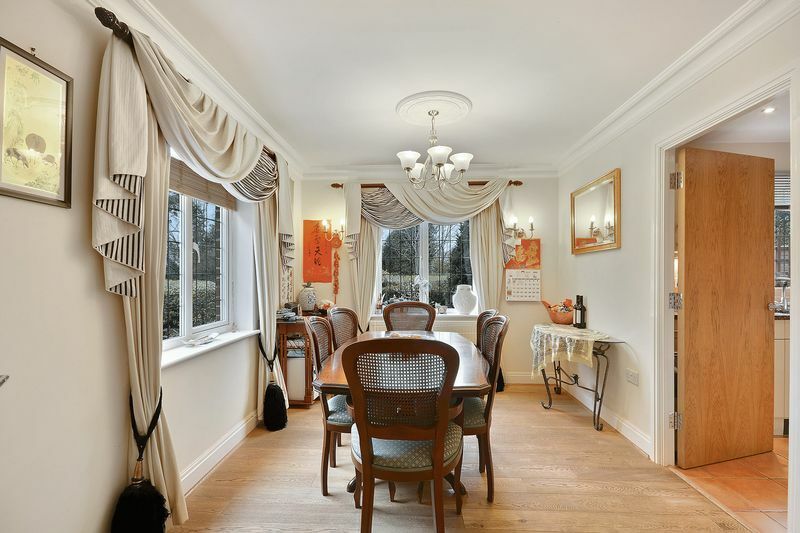 Ideally located the dining room leads through to the kitchen. A contemporary styled fully integrated kitchen with a range of base units and wall mounted cupboards beautifully finished with a granite worktop and tiled splash back. The contemporary styling continues with the Bosh 5 ring hob, double oven, chrome extractor hood, chrome twin sink, integrated microwave and dishwasher, inset ceiling spotlight and over counter lighting. The kitchen’s tiled floor extends through to the utility room. 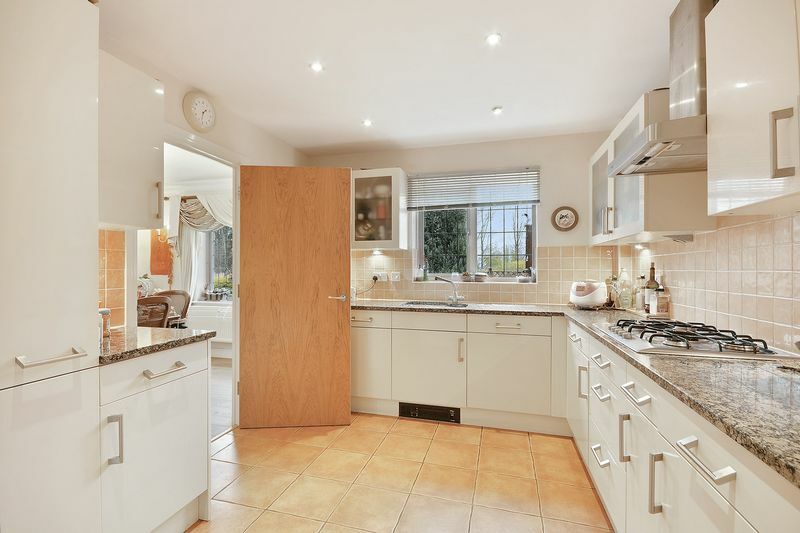 Accessed through the kitchen, the utility room, has a co-ordinating range of base and wall mounted cupboards, plumbing for washing machine, and sink. A obscure glazed window to side and glazed door gives access to the side of property. Low – level w.c, wash hand basin, obscure glazed window. Staircase to central landing with doors leading to all rooms, neutral carpeting running through to all bedrooms. Access to loft. 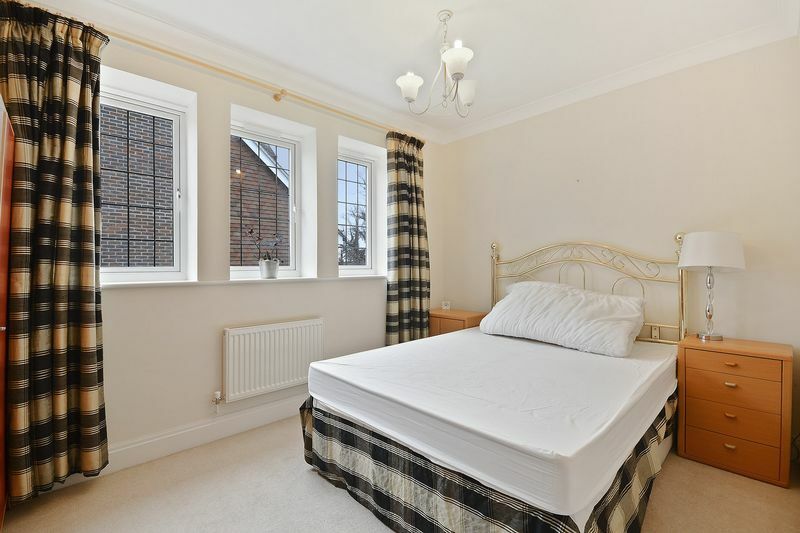 A light and good sized master bedroom with built-in wardrobe and door to en-suite. Window to rear aspect. 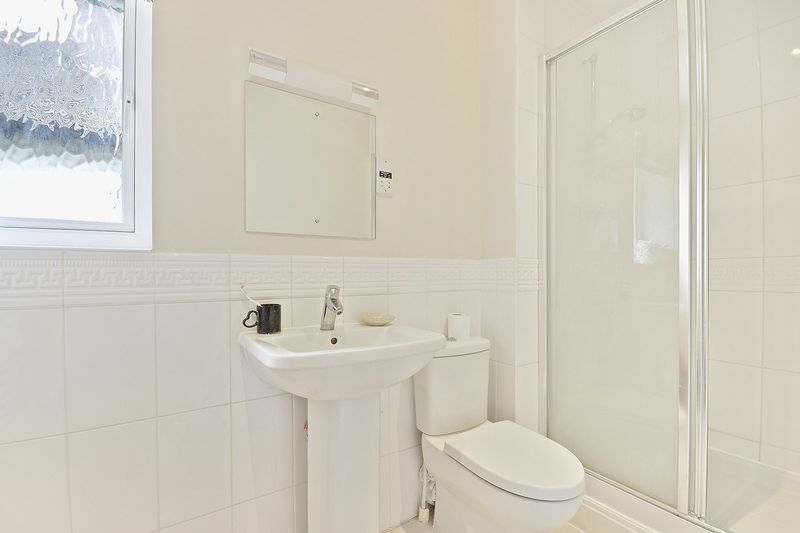 Featuring a low - level w.c. pedestal wash-hand basin, shower enclosure, part tiled walls and obscure glazed window. 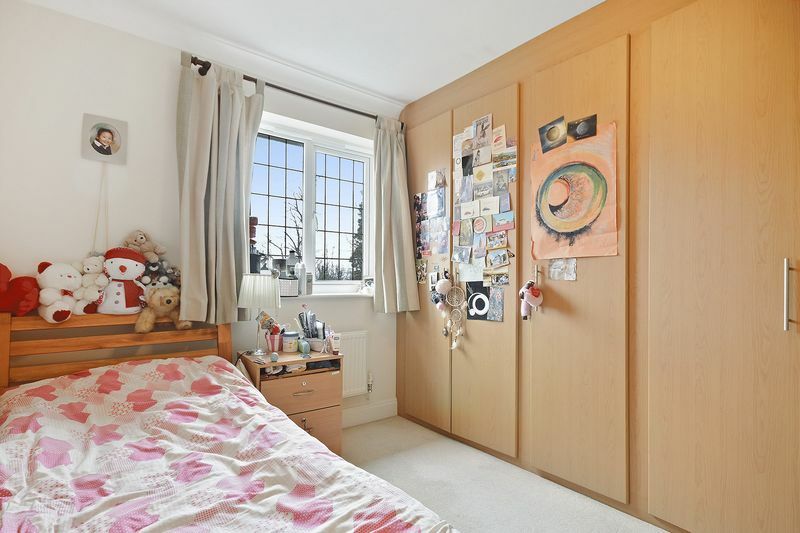 A good sized, double bedroom with built – in wardrobes, window to rear aspect. 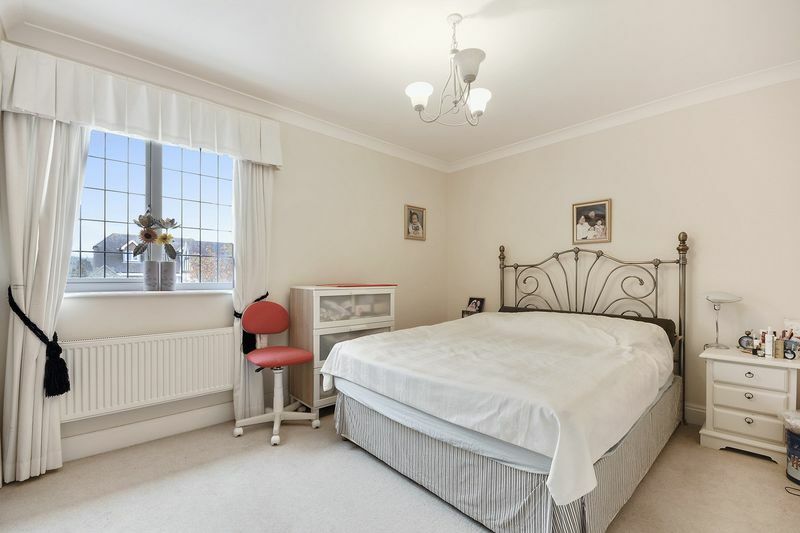 A double bedroom with feature triple window to front aspect. 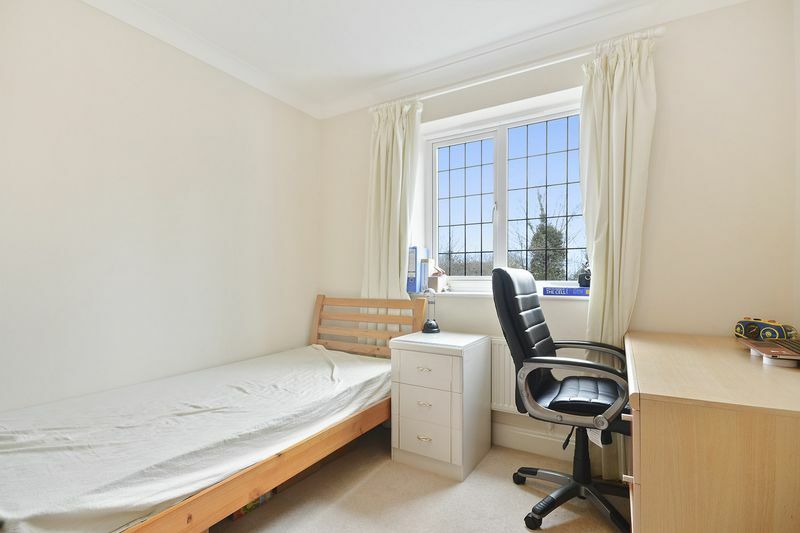 A double bedroom with window to side aspect and built in wardrobe. 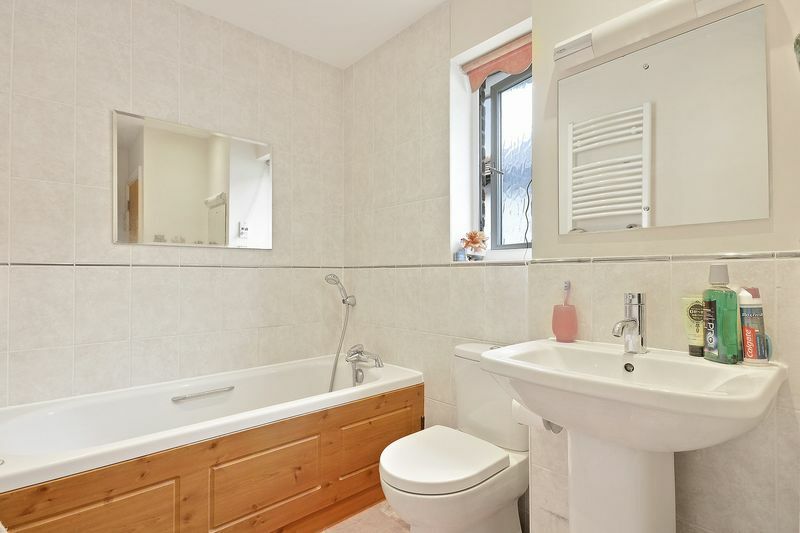 A light and spacious family bathroom with contemporary styling. Low – level w.c. Pedestal basin, bath with decorative wall panel and mixer tap, heated towel rail, part tiled walls and spotlights. Obscure glazed window. Patio area accessed via a step down from the conservatory door, the rest is shingle paved with ornamental shrubs and plants. The garden is fully enclosed and bordered by the garage. With power, light and a door leading directly to the rear garden. OSP for 2/3 cars in front of the garage, leads to the front of the property.